Relaxation comes in three shapes. You either relax in the company of friends and family or you choose a solitary state in which body, mind and spirit have no outside interruptions. And then there is the possibility of relaxing mind, body and spirit while absorbing the great outdoors. For all these scenarios to take place comfortably, you would need some kind of support that lets you flow freely back inside your mind. 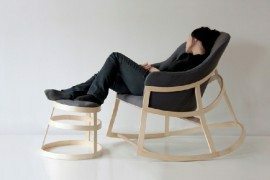 One of the best solutions would be to have a Papasan Chair – an amazing piece of furniture designed back in the 50s that still has its own special place in the world and it’s gaining more attention from designers who are reinterpreting the concept. 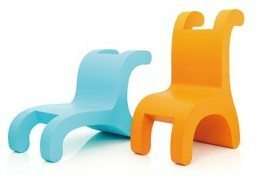 The multitude of chair designs nowadays makes it fun but challenging to choose the perfect shape and color for your own home. 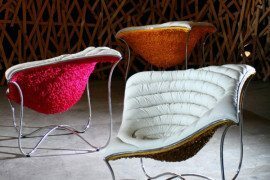 Within this web of designs, the old and revived Papasan Chair makes a comeback under different forms, colors and materials. Shaped like a bowl, this chair serves young and old alike. 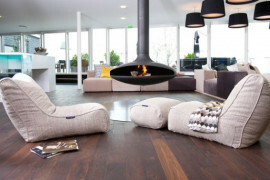 Its rounded shape offers a good support for the body and looks like a big bowl of comfort. Traditionally made out of rattan, wicker or even wood, these types of chairs construct a comfortable environment for resting and socializing with friends and family, but also for savoring a cup of tea while enjoying a good book in solitude. Over the years, their sturdy frame made out of natural materials like rattan or wicker has been replaced with modern materials like metal or plastic. This resulted in upgrading the design to our contemporary time, creating different versions of the chair that have shifted into the realm of creativity. Some bowl-shaped chairs are reminiscent of their old relative,reformulating a design invented more than 60 years ago. When imagining a big round chair, this is the type most everyone associates it with – a large and comfortable chair that has this awesome customization feature and can be used indoors and outdoors alike. The fun part about this chair is that its base and seat are not permanently attached, enabling the chair to be positioned at any angle. 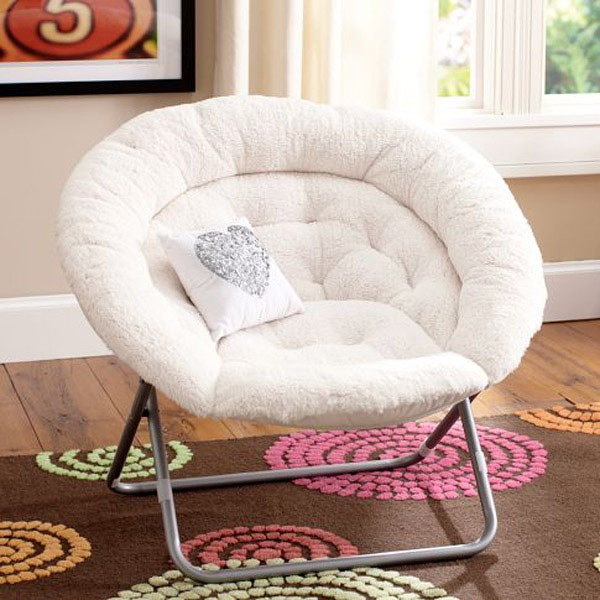 Perfect for a game room where friends gather to share virtual experiences, a papasan chair’s removable cushions make it easy to integrate and keep clean. It is known under many names: papasan chair, bowl chair, moon chair or dish chair, roundabout chair or but its function remains the same. 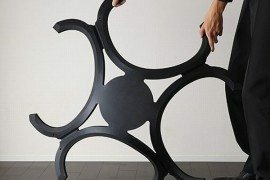 In its original form, it is used mostly by those furnishing dorm rooms or first homes, but recently it has been revived with a lot of creativity by designers who seen this chair’s potential. 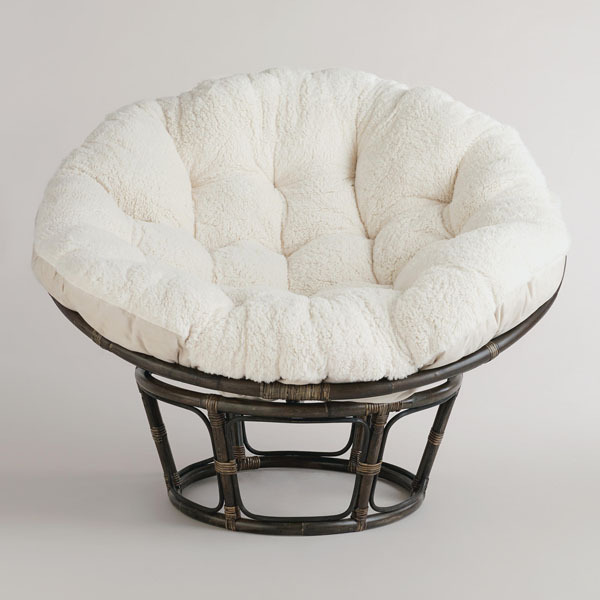 The moon-shaped comfort chair received attention under many shapes: some modern papasan chairs can be folded for easy transport and storage and have this soft cushion embedded in the frame. A thick luxurious cushion to rest on can find its place in many corners of the house or garden and the variety of support systems offer a large range of uses for this versatile chair. 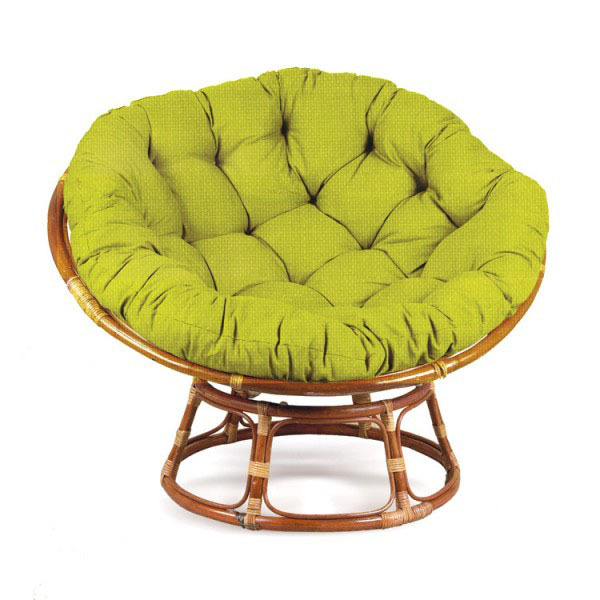 With a patterned cushion or displaying a bold and colorful seat, the papasan chair gained popularity during the 70s, when stylish patterns and hip colors were all the rave. Nowadays, they have become subject to reinterpretation. 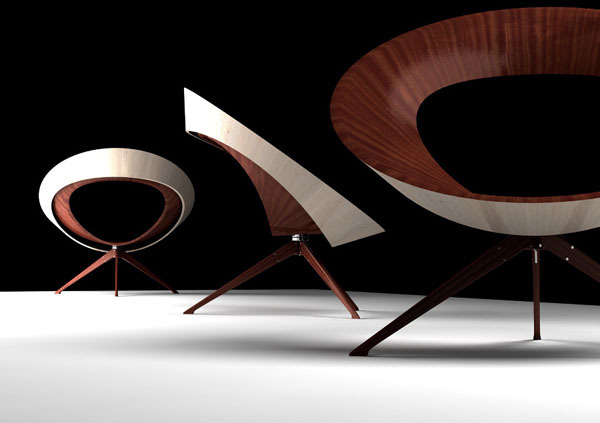 Many designers borrowed ideas from various sources to imagine different looks and feels for this classic chair concept. 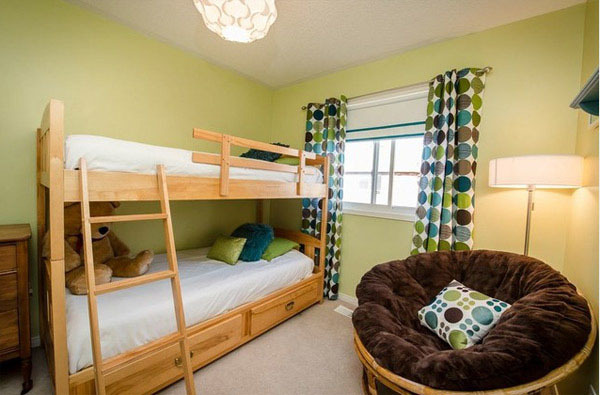 Ultimate versatility and comfort at an affordable price turned into creative transformation of the concept melded with different traditions across the globe. Take as example the fascinating work of Lina Bo Bardi on a chair that fully transforms the concept of what a modern bowl chair should look like ever since its design in 1951. 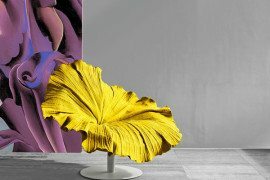 Bardi’s Bowl Chair seems to have been a futuristic vision on the Papasan Chair, creating the possibility of variation on this theme of comfort within modern homes. 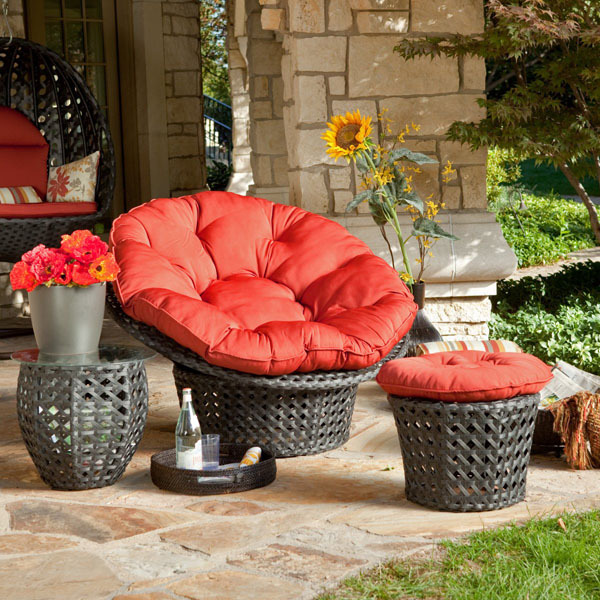 When you replace the drum-shaped base with a sleek wooden leg trio and carve an elegant 3-dimensional hole in the chair, the old papasan chair is only visible in the inspirational form. Dublin based Tierney Haines Architects designed this chair displaying a hole in the bowl and simply named the Bowl Chair. 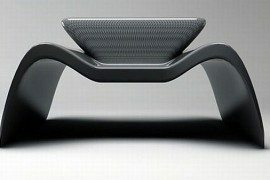 It speaks about elegance and simplicity, as well as inspiration and ergonomic study. On the other hand, the Acapulco Chair looks a lot like the conceptual comfort and shape of the old rattan or wicker papasan chairs. 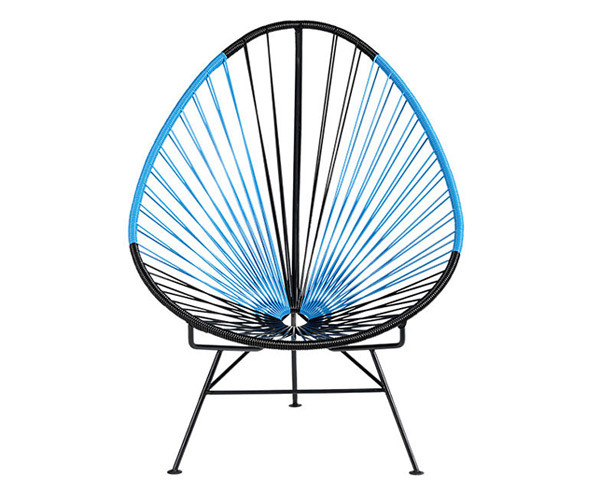 Its powder-coated galvanized steel frame is covered with UV-protected vinyl cords and draws inspiration from the woven hammocks on the beaches of Acapulco, the Mexican city that also gave the chair its name. 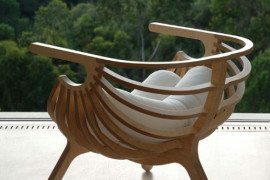 Borrowing weaving technique from the Mayans, skillful hands created a very modern, much more futuristic design with the same basic shape that reminds of the papasan chair. 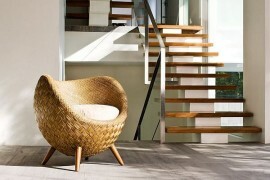 The Bounce Chair is also reminiscent of the old papasan chair. Imagined by Fenny Ganatra, this chair showcases an ultra-modern design that showcases the visual appeal of polycarbonate adorned with elastic strings. These bouncing silicone strips offer a far greater freedom of movement than the limited design of the old papasan chair, yet it hints to this classic idea of comfort. The Bounce Chair has upgraded functions that the bowl chair lacks like stackability and a sleek modern look perfect for contemporary homes. Its lightweight structure and unequaled comfort accentuated by durability and affordability makes the Papasan Chair a perfect buy. Non-traditional papasan chairs have been introduced to mainstream market from the far east, where they had the same comfortable and affordable appeal and now they see this inspiring revival that proves that historic design is the column for future customization features.